Chefs, Maitre d's and Culinary. (The titles and affilations are those that applied when the interviews were given). 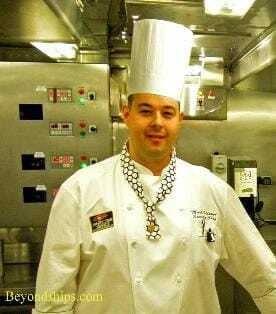 Above: Master Chef Alfredo Marzi of Princess Cruises. 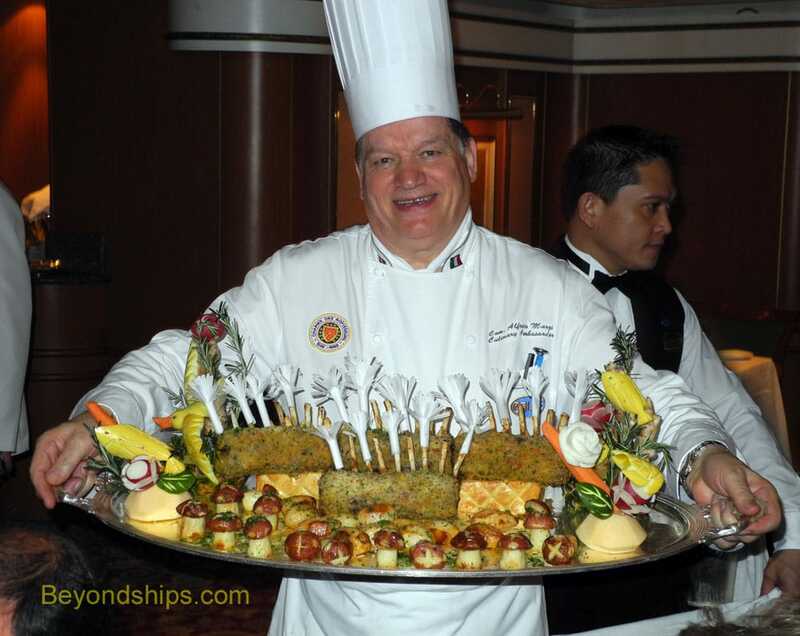 ​Below: Executive Chef Mark Oldroyd of Cunard Line.